Goa hotels – Search for discount hotels in Goa with lowest rates guaranteed. 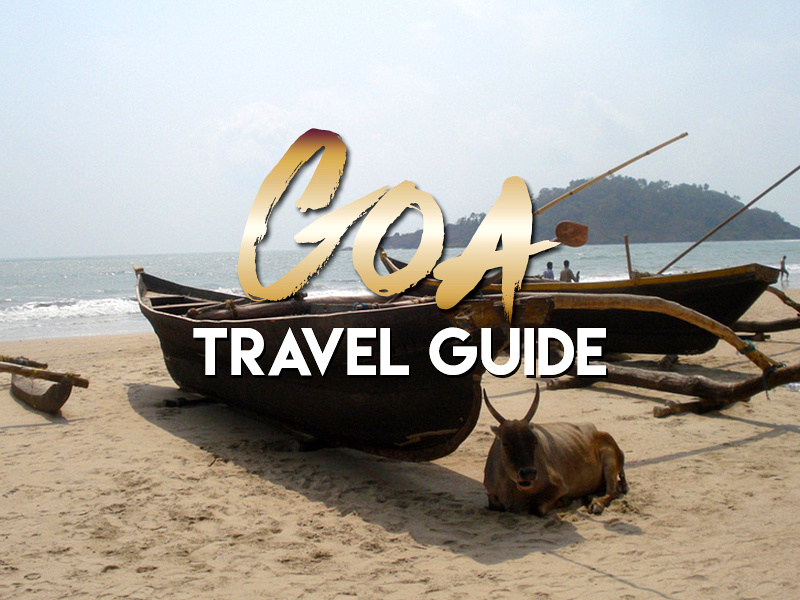 goatourism.gov.in – Department of Tourism from the government of Goa. Goa Tourism – Goa Tourism Development Corporation. Goa.me – Pictures reviews, and info about Goa. Notes on Goa: Matt Damon, hippies, and Portuguese ruins – Notes from my trip in 2007. 7 things to do in Goa beyond beaches – There is a whole state of things to do in Goa, so thrillingtravel.in has a list of things to do here. Goa beyond the beaches – There’s lots of great markets and heritage architecture in Goa, so don’t spend all day on the beach. Here is what to expect by sid-thewanderer.com. 19 things to know before you go to Goa – roadsandkingdoms.com. From my beach hut…A quick guide to Palolem Beach, Goa – wanderingearl.com. Goa Tours – Tours and things to do hand-picked by Viator. Goa Freaks: My Hippie Years in India by Cleo Odzer. Goa Freaks begins in the mid 1970s and tells of Cleo’s love affair with Goa, a resort in India where the Freaks (hippies) of the world converge to partake in a heady bohemian lifestyle. To finance their astounding appetites for cocaine, heroin, and hashish, the Freaks spend each monsoon season acting as drug couriers, and soon cleo is running her own “scams” in Canada, Australis, and the United States. During my visit to Goa I stayed on Palolem Beach and visited the other beaches from there. Beyond the beaches Old Goa and Panaji are highlights.